书籍简介: Illus. in full color. \\\\\\\\\\\\\\\\\\\\\\\\\\\\\\\\\\\\\\\\\\\\\\\\\\\\\\\\\\\\\\\\\\\\\\\\\\\\\\\\\\\\\\\\"This introduction to sharks keeps within a first-grade reading level without sacrificing information. Cole tells about different kinds of sharks, and facts on their food consumption and innumerable teeth. 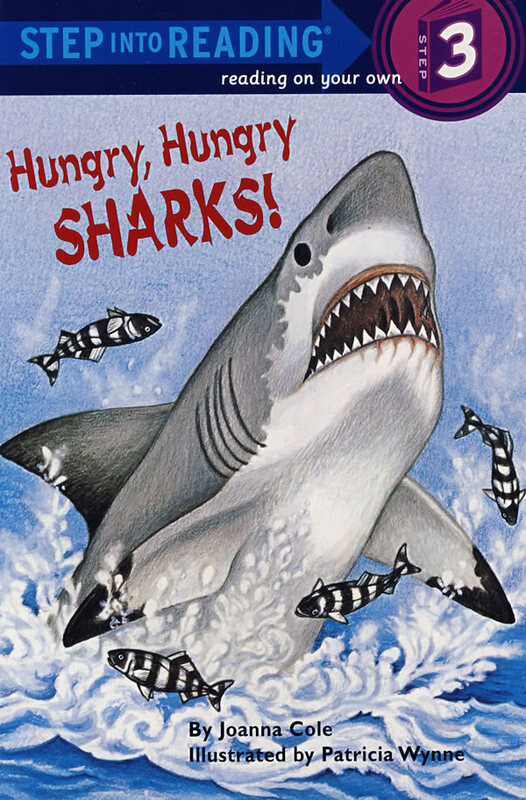 The text makes clear that few sharks eat people and that sharks come in a variety of shapes and sizes.\\\\\\\\\\\\\\\\\\\\\\\\\\\\\\\\\\\\\\\\\\\\\\\\\\\\\\\\\\\\\\\\\\\\\\\\\\\\\\\\\\\\\\\\"--Booklist.